HomeUncategorizedLooking for the Latest Trends in Pet Nutrition? Just ask Fido (or maybe his owner). Fans of the series Mad Men may recall the episode “The Gypsy and the Hobo” in which advertising agency Sterling Cooper conducts a research focus group for fictional dog food manufacturer CaldicottFarms. Agency researchers and strategists listen behind a one-way mirror as dog owners talk about their pets. What was true back in Madmen’s fictional early ‘60s New York is undoubtedly even more accurate today. The psychological nature of the relationship has evolved—as Smitty so astutely noticed—that we now thoroughly anthropomorphize our pets. “Pet owner” has been replaced by “pet parent”: 83% of pet owners call themselves their pet’s mommy or daddy, according to a Consumer Products & Services Trend Repot. So it shouldn’t come as any surprise that consumer spending on pets has significantly increased as well. According to Nielsen, retail sales for pet items has risen 36% between 2007 and 2017 (68% net of inflation), or an average of $2 billion per year. “Despite flat food sales, consumers are eager to keep their pets happy, healthy and pampered,” reports Nielsen. Combine this spending with a more humanistic approach to the health and wellness of animals and you have the recipe for an explosion of pet food product innovation. The 13th Edition of Packaged Facts’ Pet Food in the U.S. report predicts more “micro-targeted and functional,“ focused on meeting the specific nutritional and taste requirements of today’s picky consumers. 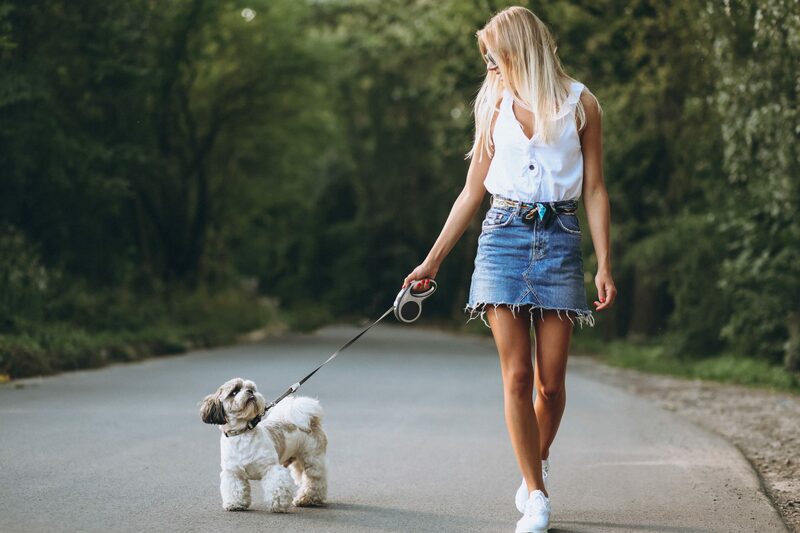 Take a stroll today down any pet store food isle and you’ll notice designer foods geared to a pet’s breed, size, weight, age, activity level, environment (indoor vs. outdoor), type of fur, allergies, other health conditions, and more. It’s also remarkable how these offerings are mirroring trends in human foods. A quick glance at labels reveal claims of whole foods, fruits, vegetables, protein, probiotics, omega fatty acids, glucosamine, etc.Sound familiar? Pet food buyers are also shunning pet foods that feature GMOs (genetically modified organisms), corn, fillers, artificial colors, and preservatives. IPM Foods is uniquely positioned to help pet food innovators bring fresh, healthy, tasty (at least for pets) new products to market. As a co-packer par excellence, IPM Foods works closely with manufacturers to perfect packaging that ensures quality and attractively presents niche products to consumers. To learn more, contact an IPM Foods representative today.